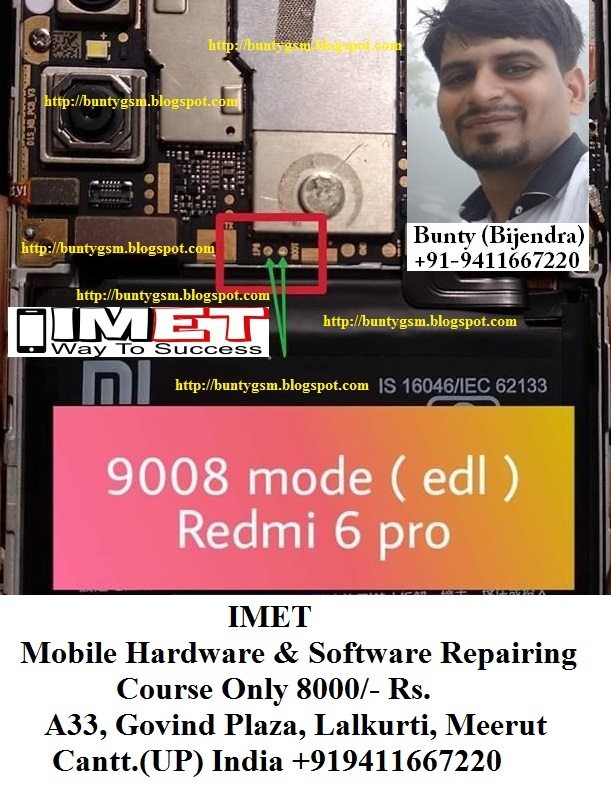 This article shows you the way to bring Xiaomi Redmi 6 Pro into Test Point mode which is formerly known as Emergency Download (EDL) mode. Despite it is an advanced method, some users still prefer to use this technique to by-pass the need of officially unlocked bootloader. There might be a situation when your device got bricked or in bootloop state, but the bootloader has not been unlocked yet. Hence, this situation will force you to deliberately use Test Point method. It would be impossible to unlock the boot loader since the device is bricked or is bootlooped.